In this follow-up class to our summer adult class, we will explore the wonder of postproduction. We will use Final Cut Pro X to fine-tune, enhance, and combine the animation clips to create a finished project. Some knowledge of Final Cut Pro is helpful, but not required. Class is limited to five. In August, a weekend intensive will be offered for those who want to learn semi-professional level stop-motion animation. 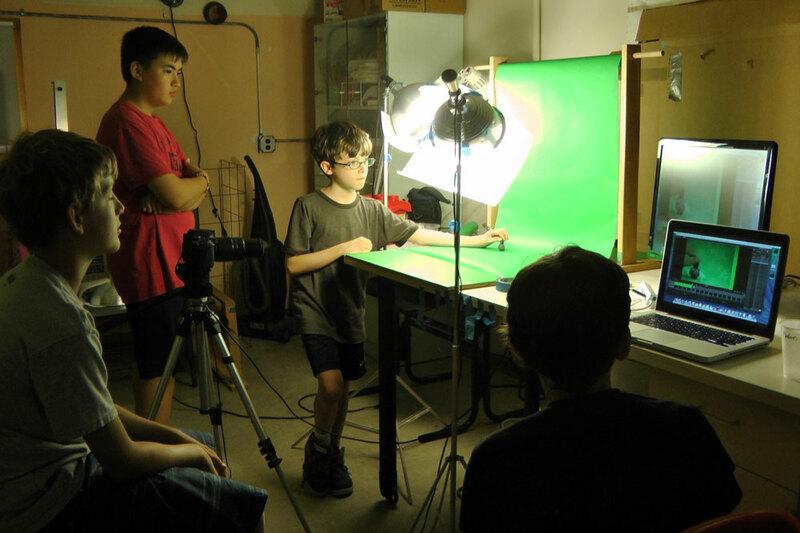 This two-day workshop will cover the basic workflow of stop-motion animation using Dragonframe Stopmotion (software used in production of Paranorman and Coraline) and a Canon DSLR. We will make sample animations using various materials in both down-shooting (2D) and side-shooting (3D) setups. 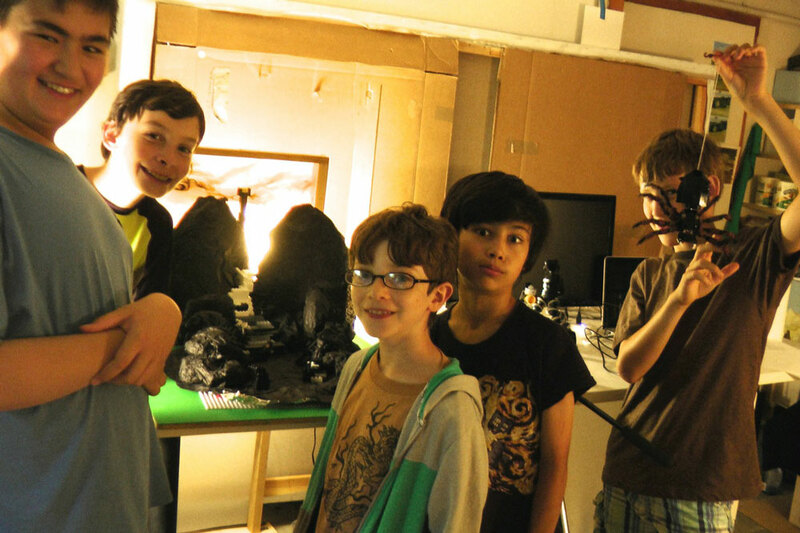 Our studio focuses on non-traditional stop-motion animation, that is, anything but model or puppet-based animation, therefore model-making will not be covered. This workshop is perfect for those who are interested in expanding their repertoire in digital art. Stop-motion animation is a great way to add the handmade quality to digital animation and live action video, giving the work a richer and more personal feel. To complete the production process, a follow up one-day workshop on postproduction is offered on September 6. Registration is limited to five. Deposit of $50 is required at the time of registration. 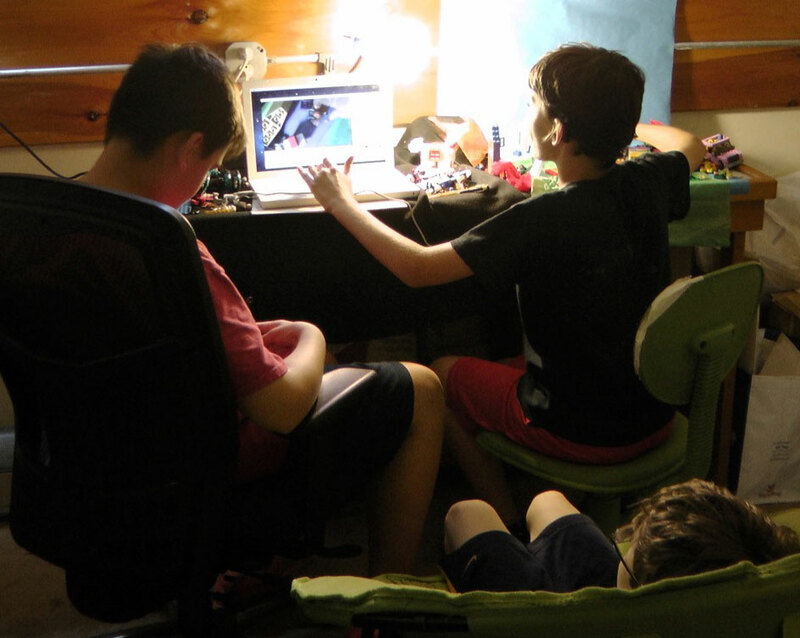 Teen Video Lab Trailer from Flick Book Studio on Vimeo. In an ongoing effort to offer classes through area organizations, we will be teaching a workshop on video-making at Teen Arts Lab in the Kingston Public Library this summer. We will make our own storyline, write a script, plan the shoots, work on storyboards, shoot, and edit. We’ll combine live action video with stop-motion animation to add a magical touch. Any genre or style is possible, from music video to short movie, from horror to comedy—the focus is on the fun! To register, please contact the library.